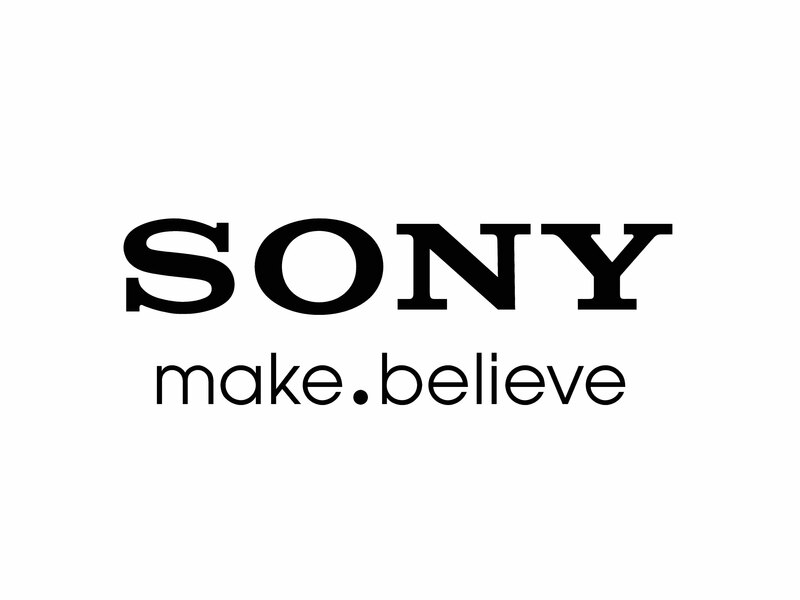 Reuters reports that Sony is planning to deploy 40 percent of its new engineer hires in Japan at its chip business which also includes the manufacturing of image sensors. The company is hoping to grow the division with more demand coming from a range of sectors, including mobile and automotive. Overall Sony is projecting to hire 320 new engineers in Japan in 2019 and the same number again the next year, which is an increase of 70 from 2018. These numbers are Japan-only, so don’t take into account new engineering positions at international locations. The hiring plans align with Sony’s investment of approximately $5.4 billion into its image sensor business over the next three years, which accounts for half of of the group’s planned capital expenditures. Sony is already the market leader for image sensors by quite some margin, controlling more than half of the imaging sensor market for smartphones. The division is also an important contributor to profit within Sony, despite the company cutting its annual profit outlook for imaging sensors this month to 130 billion yen due to weakening global demand for smartphones. This figure still accounts for 15 percent of the Sony group’s overall profit.